New SUAA-United Kingdom officers. The Silliman University Alumni Association-United Kingdom chapter recently announced their new set of officers for 2019. At the chapter gathering held Dec. 2, 2018 at Azzuro, the following new officers were announced: Erlinda dela Torre-Carballo – president, Vena Lumapguid – vice president, Maria Nelia Villanueva – secretary, Christine Duran – treasurer, April del Rosario and Jezro Rondario – PROs, and Aura Ampong – auditor. The Board of Directors are: Jocelyn Ferrer, May Lynette Diao Alabastro, and Sheila Didal-Pintac. Chapter advisers are Aaron Bravo Gallo and Verlyn Jugar-Ganir. Chapter president Erlinda dela Torre-Carballo visited the Alumni and External Affairs office Dec. 14 to promote the European alumni gathering EUROFLOCK. The first EUROFLOCK was held in Berlin, Germany in 2014. 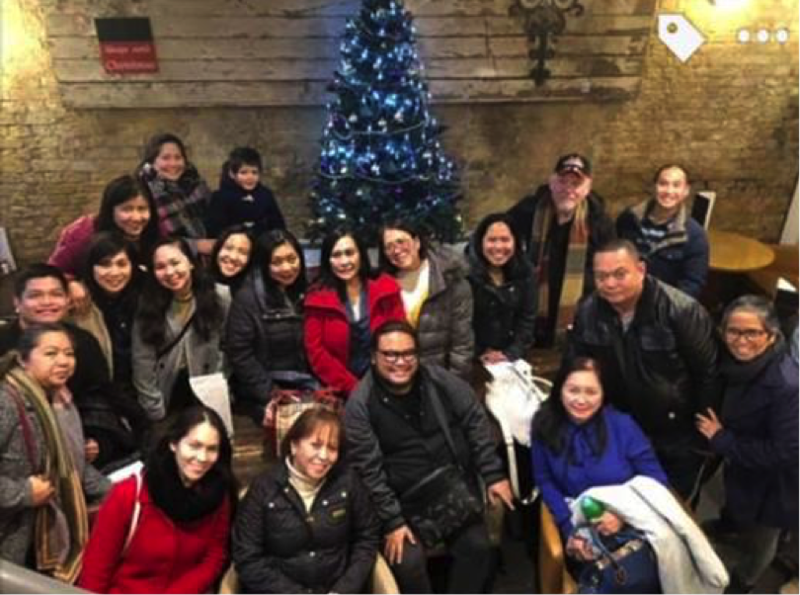 After its success, the organizers, including Silliman University Association of Alumni and Family in Europe (SUAAFE) immediate past president Grace Auza Ada Genge, decided to turn it into a biennial gathering. Two years later, it was held in Dublin, Ireland with Dr. Noel Jereza as event organizer. The 3rd EUROFLOCK was held last Sept. 13 -16, 2018 in Lucerne, Switzerland. EUROFLOCK is also supported by three other alumni chapters: SUAAFE, SUAA-Ireland-Northern Ireland, and SUAA-Norway. The 4th EUROFLOCK will be held in Newcastle upon Tyne, in northeast England, on Sept. 11 – 14, 2020 with SUAA-United Kingdom as host. SUAA – UK December 2018 alumni chapter gathering. 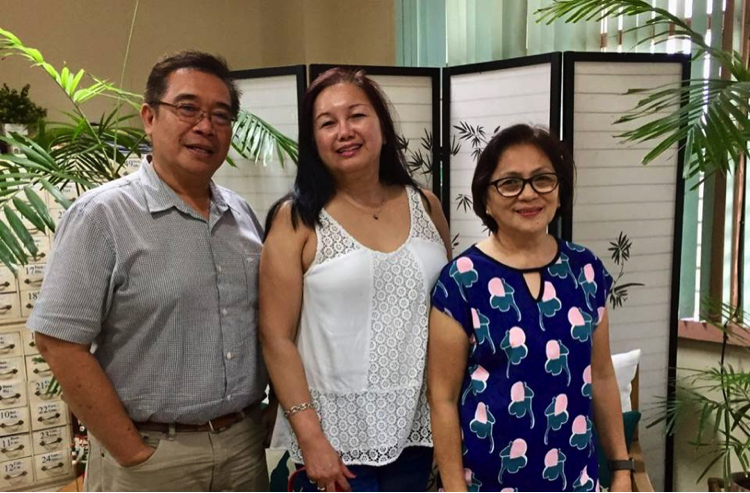 (L-R) Ruben N. Bokingo – Alumni and External Affairs Director, Erlinda dela Torre-Carballo, President, SUAA United Kingdom, and former London-based Sillimanian Alma Barrera-Dalmacio. Sillimanian lawyer appointed ASEC of the Department of Finance. Malacañang released Jan. 23 a new set of appointees that included Sillimanian Atty. 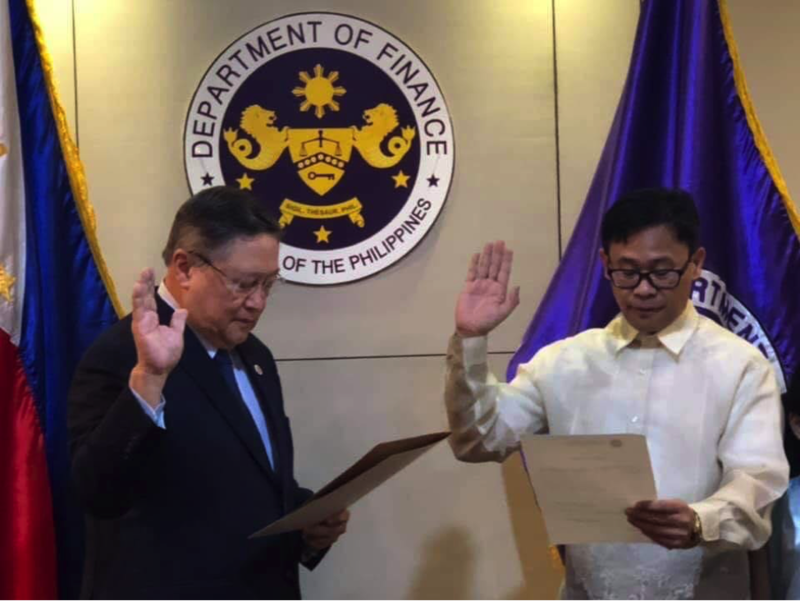 Dakila Elteen M. Napao as Assistant Secretary (ASEC) of the Department of Finance. In photo, Atty. 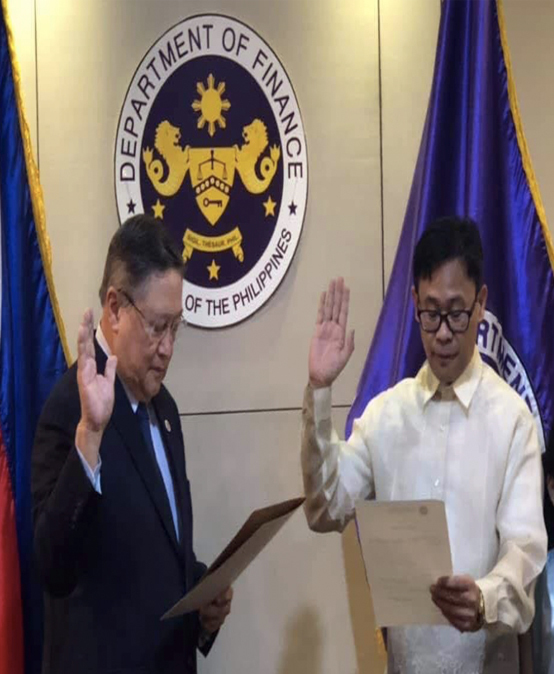 Napao takes his oath before Secretary of Finance Carlos Dominguez III. Napao hails from Siaton, Negros Oriental. He obtained from Silliman University his BS Accountancy degree in 1995 and his LLB degree in 2002.